Break out your child’s adorable Christmas outfit and your Santa hat! 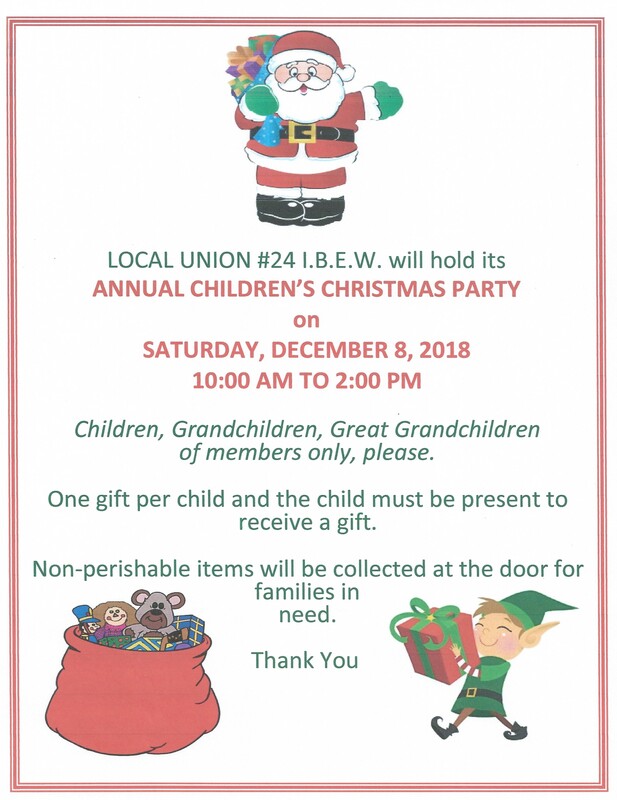 The annual Local 24′s Children’s Christmas Party will be held Saturday, December 8, 2018 from 10 am-2 pm at the Baltimore office (2701 W Patapsco Ave, Baltimore, MD 21230). This event is open to all children, grandchildren and great-grandchildren of active and retired members of Local 24. 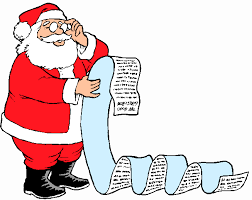 The festivities will include visits and photos with Santa, a toy for every child, puppet shows, and fun for the whole family. Complimentary hot dogs, french fries and soft drinks will be served. Please bring a non-perishable food item to donate to the Baltimore Central Labor Council food pantry.